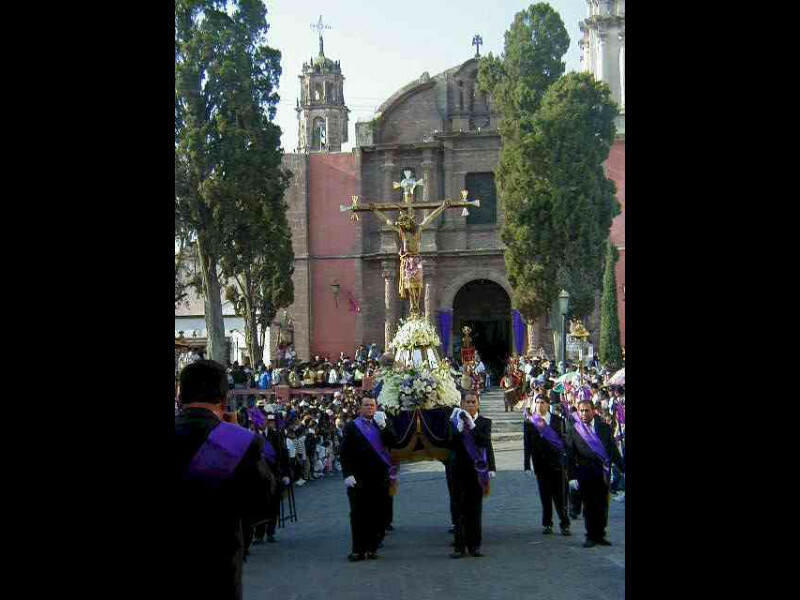 Observed Friday during Easter week. 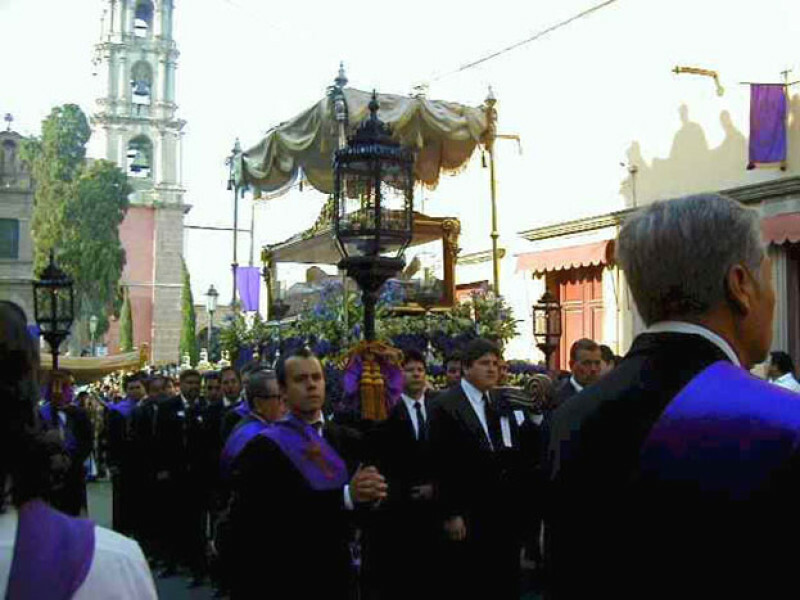 Of all the days of Semana Santa, this is the most significant. 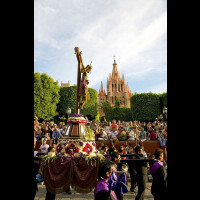 The events of this day are solemn, emotional, and attended en mass. 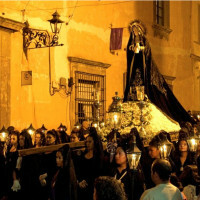 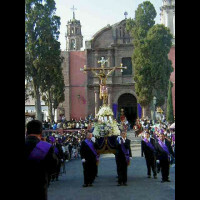 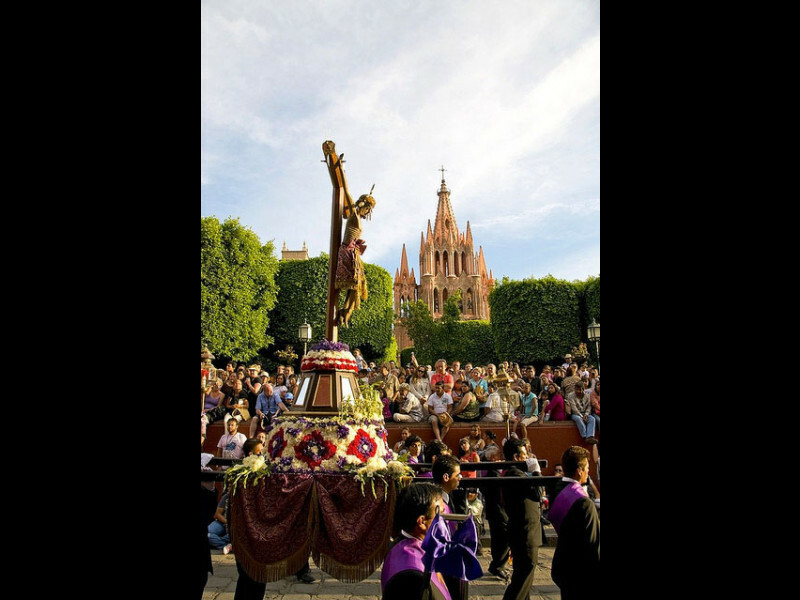 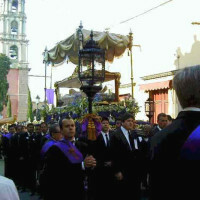 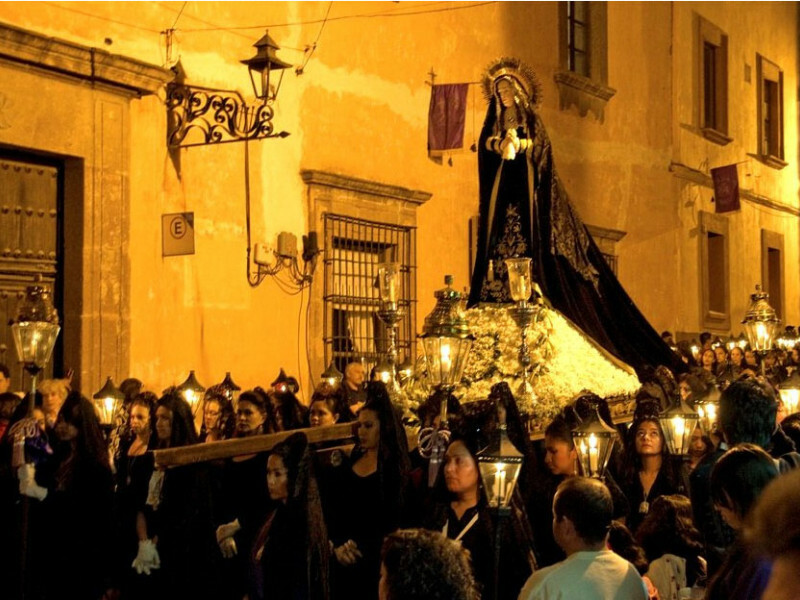 Dramatic processions and church services are held throughout the city, as well as a major reenactment depicting the sufferings of Christ, which begins at La Parroquia at 11 a.m. Later in the day, you can witness the Procession of the Holy Burial, which begins at 5pm at the Oratorio and winds through Centro.